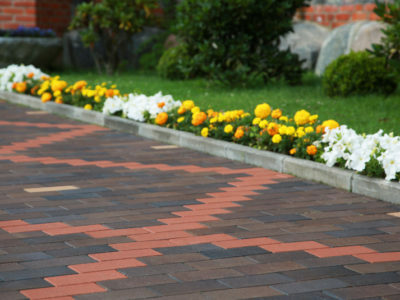 Quotatis | What materials can I use to surface my driveway? 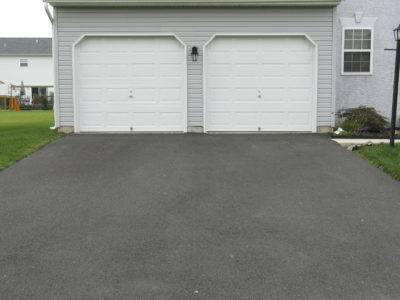 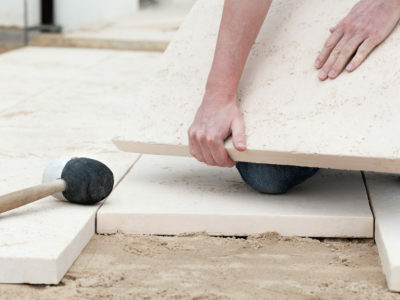 The most commonly used driveway surfacing materials are gravel, asphalt, concrete and paving. 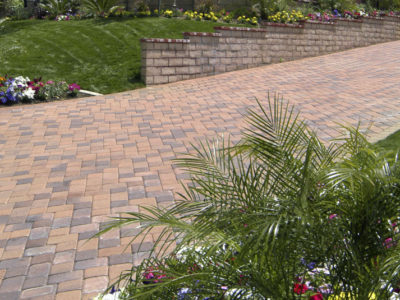 Take a look at our product information pages to help you decide which one to use.